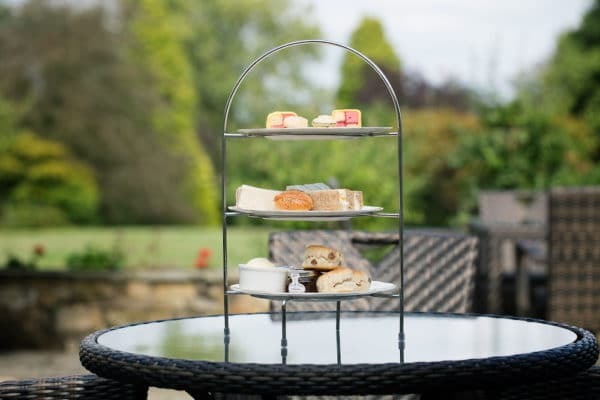 Cakes, scones and savoury treats served with lashings of speciality tea or a glass of fizz: what could be more British than an afternoon tea? 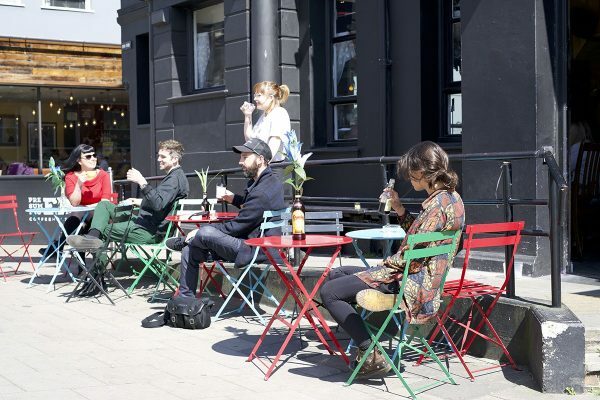 And with Brighton’s historic hotels, pioneering restaurants and quirky cafes, our city is brimming with places to indulge in the ritual. 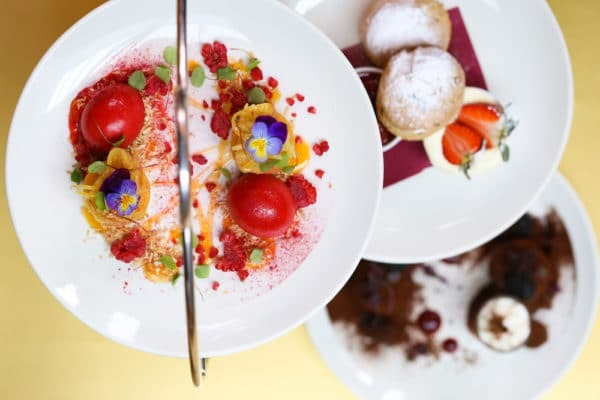 Take your pick from our list Afternoon Tea Brighton, then go ahead and vote for your favourites in the 2019 BRAVO Awards. At The Grand, classic Victorian teas can be enhanced with a Moët Moment or Brighton G&Tea, while Hotel du Vin delivers its own stamp with Gruyère croissants and Tutti Frutti macarons. 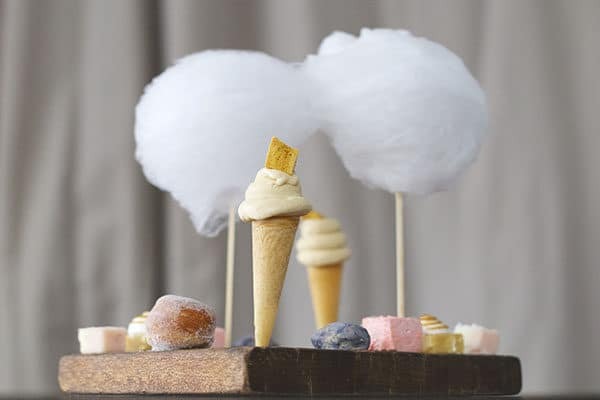 For a seafood-inspired afternoon tea, head to The Salt Room for salt cod fritters and chocolate pebbles, while veggie giant Terre a Terre does away with convention completely – think pink peppered meringues, Razza Jazza truffles and steamed rice buns. Escape the city for a Sussex afternoon tea and enjoy a countryside stroll, a spa treatment or an overnight stay in a historic hotel. Just beyond Brighton, Proud Country House is surrounded by woodland walks, or Ghyll Manor near Horsham has beautiful grounds. If you fancy putting your glad rags on, try the smart Glass House restaurant at Wickwoods Country Club and spa. Savouring your scones with views of the pebbles and piers puts a proper Brighton spin on your afternoon indulgence. Lining the seafront, historic hotels like The Hilton Metropole, The Old Ship and The Grand serve their teas with sea views, as do contemporary Kings Road restaurants like The Salt Room and The Jetty. At the Marina, Malmaison Hotel serves classic teas and seasonal twists on their ship-shaped terrace. The people have spoken! 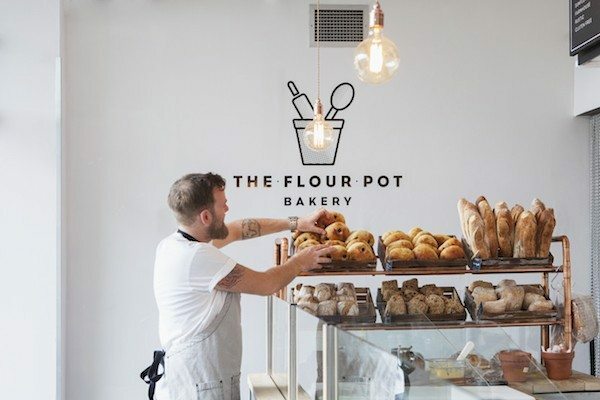 When we asked you to nominate your favourite spots for tea and cake, you chose The Flour Pot Bakery, Real Patisserie and Café Plenty, closely followed by Julien Plumart and Moksha Café. Vote for your favourite now in the 2019 BRAVO awards! Love coffee and cake but don’t want to go the whole hog with a full blown afternoon tea? 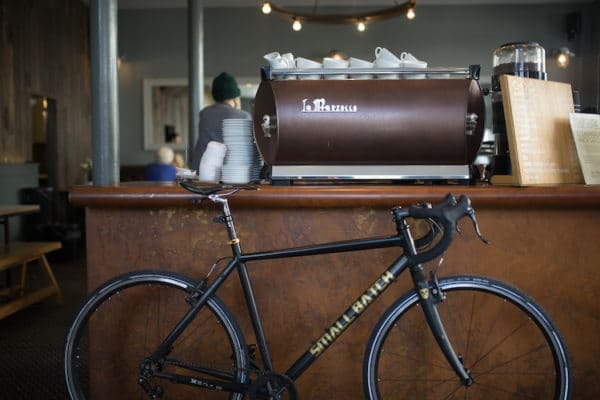 Small Batch roasts their own coffee in Brighton, guaranteeing a fresh and delicious cup every time. At Chard you will find pastries and pies handmade in house daily and served until 6 pm. Go to the Coffee Break by Edendum for drip-filtered coffee and in-house pastries made with South Downs butter; head to The Cherry Tree in Brighton Marina for local coffee and homemade cake, or try other local favourites like Treacle and Co and Marwood. Brighton wouldn’t be Brighton without its cool and quirky settings. Metro Deco in Kemp Town is known for its 1930s decor, or Nowhere Man on Upper North Street has a 70s vibe and live music downstairs. On London Road, Presuming Ed’s boasts an eclectic interior and serves Poke Bowls by Tropical Sushi. In Pool Valley, the Mock Turtle is the oldest tea shop in Brighton, complete with traditional tea stands and Blue Willow china.